Out now and ready to induct into your tune library is the quite magical “One Big Laugh” from up and coming Swedish duo PANG! The pair show a brilliant eye for a melody with this release and there are plenty of signs that show they are worth watching out for. The tune is out through Ultra Music, and we are wondering whether this is just one in a string of material created for the inimitable dance label. 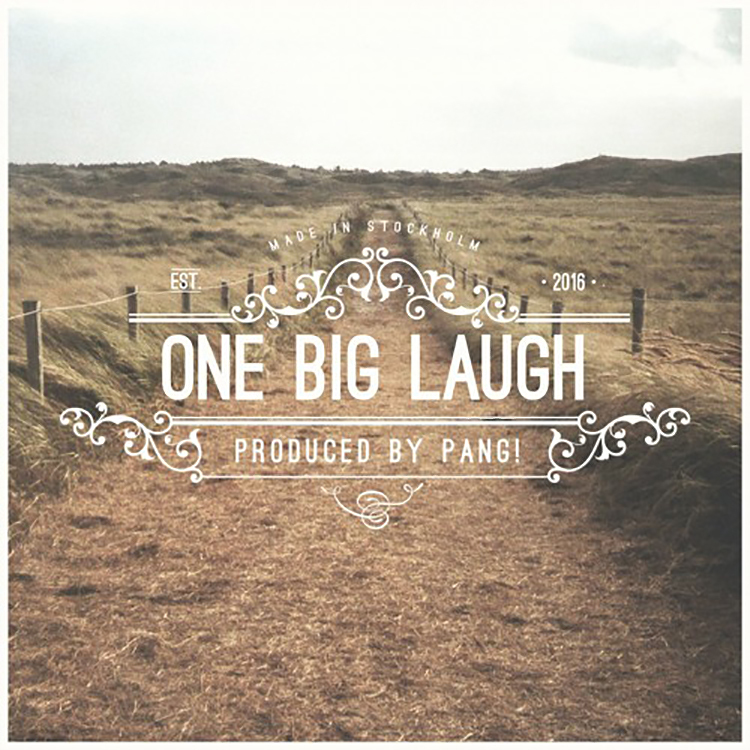 “One Big Laugh” uses an atmospheric string-led intro, a charming pop/folk vocal and melodic, feel-good riffs to bring it to life – try not to sing its hook after a couple of listens. Bag a copy of this one here.